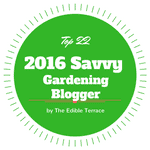 Since its founding in 2007 as the Seven Oaks blog, Home Garden Joy has repeatedly been honored by editors, gardeners, horticulturists and more. A few of our awards and accolades are listed below. Ranked #9 in the world! 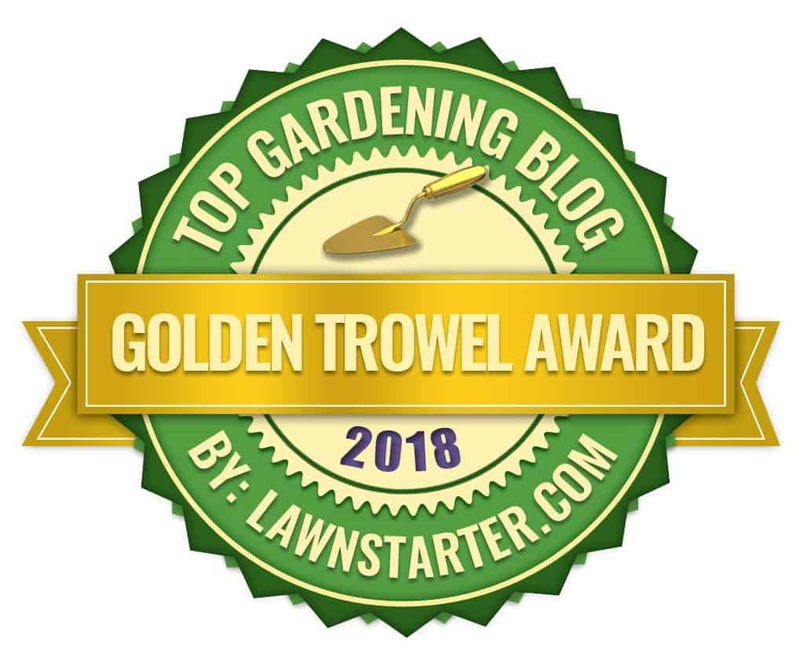 Thank you LawnStarter for ranking Home Garden Joy #9 among the world’s top 70 gardening blogs and awarding us the Golden Trowel. 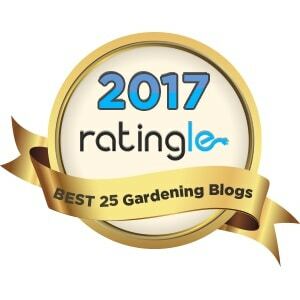 Top gardening blog in the world. 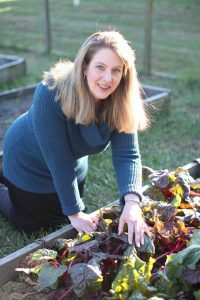 Jeanne Grunert was a guest on the American Horticultural Society’s online event, Plant Chat, in April 2017. 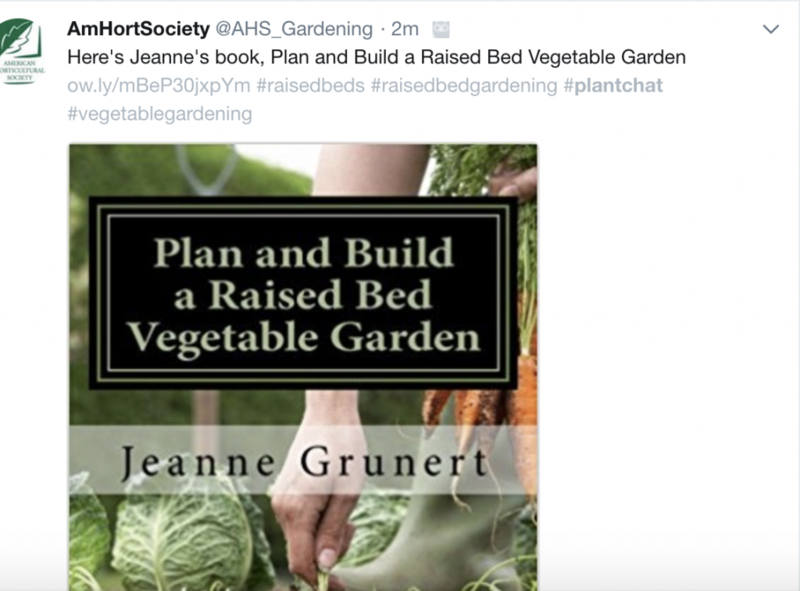 The AHS mentioned Jeanne’s book several times.